Many of my friends have asked me, "I have installed Nepali Unicode in my computer, now what". 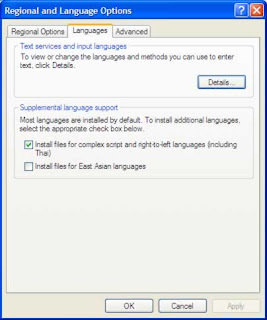 They certainly mean they got through all the pains installing nepali unicode in their computer (Really time consuming and lengthy process in Windows XP than newer Windows) now how can they type in Nepali Unicode. As I have already suggested in nepali-script-in-xp if you are new in Nepali typing and had never typed in Nepali either in Preeti, Kantipur or whatever you should go for Nepali Romanized since it is very similar to English typing, But if you have been typing in Preeti, Kantipur like true type fonts you should be comfortable with the traditional layout of the Nepali Unicode. 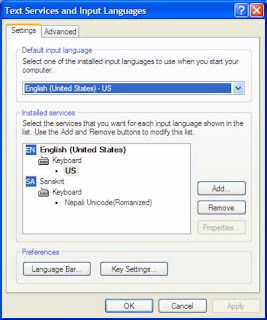 After installation the first thing is you cannot type in word or excel just by selecting the Nepali Unicode font Mangal or other like selecting Preeti or Kantipur font. You should switch between the input language found in the Language Bar mostly in the notification area beside the date and time of the computer. Alternatively the ALT+SHIFT shortcut can do that work. It had been 10 years since I had been using the Nepali Unicode and I began with the Traditional layout as I had worked with the Preeti font previously. At that time the UniNepali font was used but had problems especially with the numbers 0 and 1 being interchanged. Mangal has been shipped with the Windows itself and is default font. The only problem it had was it could not show the joined words as we do in writing. The hanging words just do not hang below. Another Unicode font that ships with the Windows is Arial Unicode which can hang some letters. With the traditional layout the problem was when getting the symbols on writing, you frequently had to change to Nepali to English and English to Nepali to get the symbols. So I gave a try to Romanized Nepali. Then editing in Preeti and Kantipur has been troublesome. There is a solution conversion tools made by MPP in java added with manual corrections. You will enjoy it, but don't forget to download the Nepali Unicode layout and put it handy. 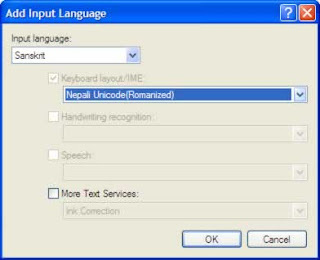 I will be uploading a how to type nepali unicode shortly, seems to be misplaced now. Happy Typing. 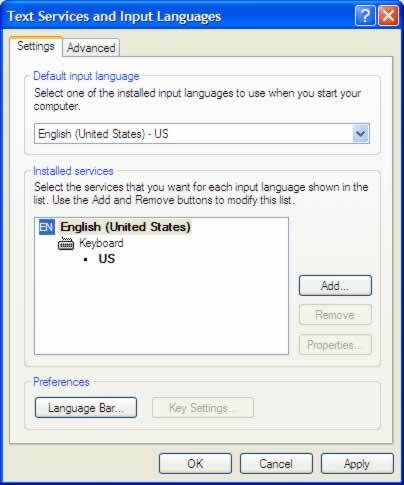 I just installed Nepali Unicode Romanised in Windows8 and saw that previous shown EN button for English language has been turned to ENG, and similary on changing to Nepali unicode (by pressing ALT+SHIFT) NE button on the notification has changed to नेपा (Nepa) . I think I had seen this in Ubuntu or other linux (Fedora) not sure. Though in MAC OS the flag shows along with the letter. There are various methods of making pen drive bootable to install Operating System and making live USB drives. After following various methods, Till now I have found this one easy and reliable, and also Ubuntu official site recommends this for their installation. Its Universal USB Installer. I recently used it to install Windows 8 using pen drive 8gb. It can be used to install various windows versions as Windows 7, Windows 8 and Windows 10 along with other linux distributions. There is also another tool Rufus that makes ones life easy on creating Windows and Linux bootable pen drive. 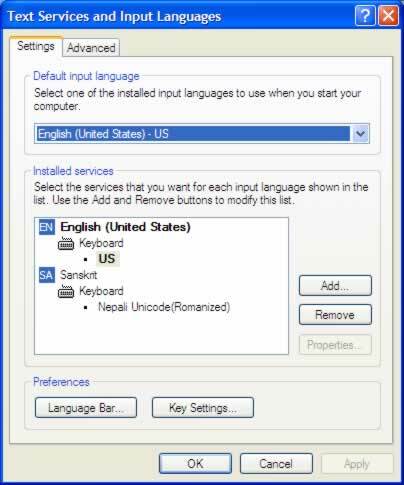 usle ekdin churot salkaai sodhyo "oye khane"
Choose romanized if you are new to nepali typing romanized layout screenshot. It types k for क, b for ब. nepal for नेपाल, dipes for दिेपेस, yoges for योगेस. It will be fun, try it. Click on Apply or OK command button. Restart the computer if you haven't. Use Alt+Shift to switch between the Nepali language and the English language.